Dr Cornall is a native Lancastrian from Eccleston, Chorley attending Bishop Rawsthorne and Runshaw College before studying dentistry at the University of Manchester. Graduating in 1984, Jim won the prize for Best Vocational Studies Student that year. After working as an associate dentist in Blackpool, Jim moved to Preston in 1986 to work at Penwortham Dental Practice. 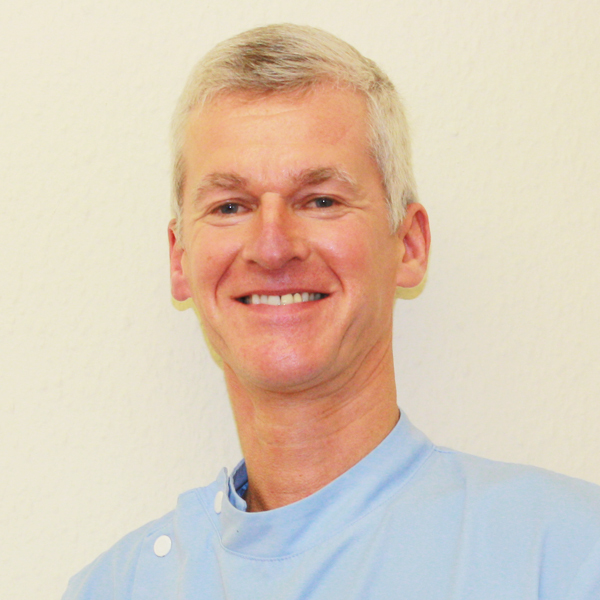 Jim enjoys all aspects of dentistry and has established a reputation as a caring, conscientious, professional practitioner with a list of happy patients developed over 30 years. Outside of dentistry Jim enjoys family life with two grown up children. He relaxes by caring for his garden and walking his dog but also enjoys holidays in the Canaries. Michelle qualified from The University of Birmingham in 2000 and worked locally as an associate for 3 years before returning to her home town of Lytham. Since returning home she has continued to work as a general dental practitioner gaining invaluable experience. 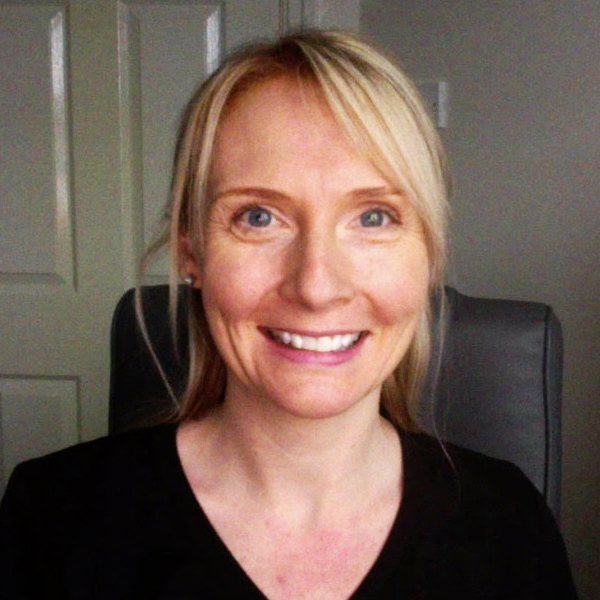 Michelle enjoys all aspects of dentistry and works hard to build positive relationships with all her patients ensuring they feel comfortable and confident attending for treatment. She has particular interest in minimally invasive cosmetic dentistry and facial aesthetics. Michelle married her husband in 2006 and they have 2 children together. She enjoys spending her free time with her family and their growing number of pets! 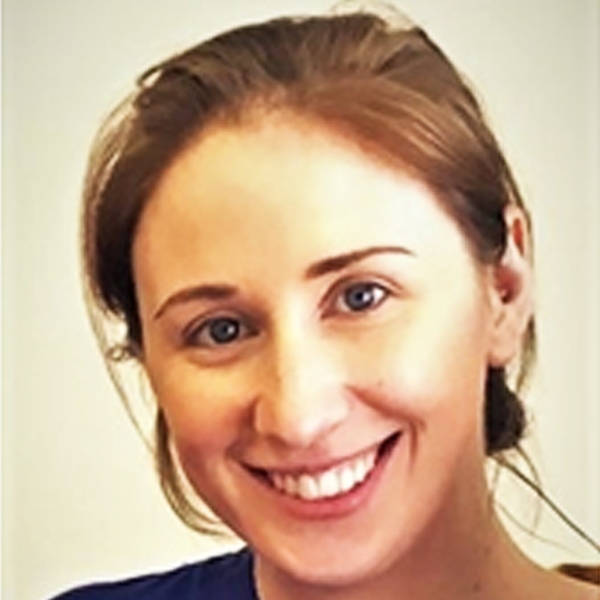 Cate trained locally as a dentist in Preston and qualified with a Bachelor of Dental Surgery with Honours from the University of Central Lancashire. Cate completed her Dental Foundation Training in Blackpool before moving back to work in the local area. Cate offers a full range of general dental services and aims to provide high quality dentistry in a relaxing environment. She is currently working towards a postgraduate qualification in order to join the Royal College of Surgeons. Christos is originally from Greece where he qualified and has had a practice there for 20 years. He moved to the United Kingdom in 2012 and currently lives in Preston. 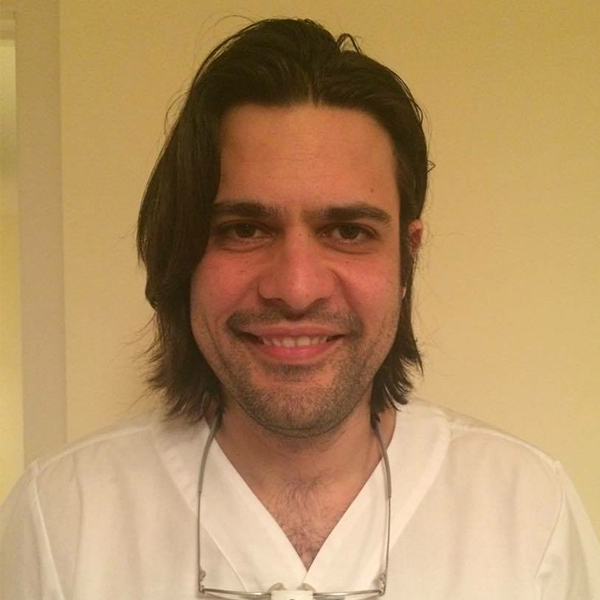 Christos has a passion for dentistry and works six days a week, he also has an interest in cosmetic Dentistry. 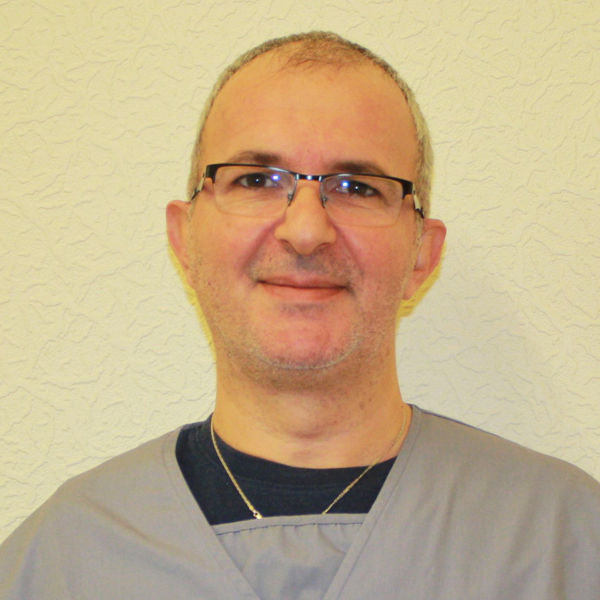 Christos has a very calming nature and is very good with nervous patients.In his spare time Christos likes to spend quality time with his family relaxing. Nadia graduated from the University of Liverpool in 2011 and subsequently became a member of the Faculty of Dental Surgeons, Edinburgh, in the following year. After working in a Maxillofacial and Orthodontic unit Nadia is enjoying life as a general dental practitioner. 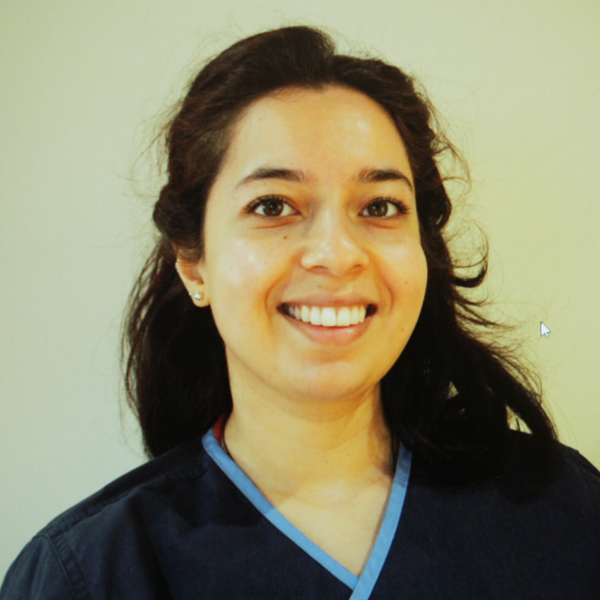 Nadia has a particular interest in aesthetic dental and facial procedures including smile enhancing and contouring. 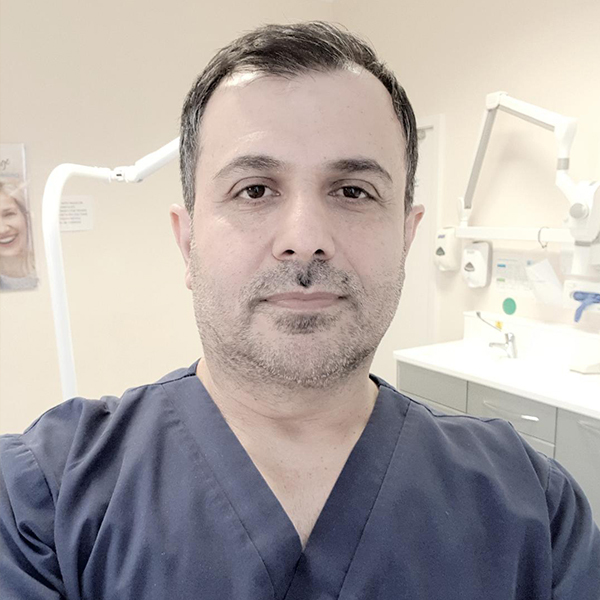 He has been practising as a dentist since 2007 and has completed a 4-year Master’s in Science (MSc) at the University of Central Lancashire in Periodontics. My focus is to deliver the high quality dentistry with a sound evidence base. I have a strong interest in restorative cosmetic dentistry as well as dental implant treatments. I have extensive experience in all aspects of restorative cosmetic dentistry, dental implants and Guided Bone Regeneration.